Plastic liners for bins, hoppers, augers, chutes, etc to help release sticky products and improve product flow. Installation service at your facility is available. We have lined coal bins, coal chutes, fly ash trucks, rail cars, barges, etc. Plastic chain guides for drag chains to increase chain life, reduce power consumption, noise abatement. We recently did a drag chain at another mill and they were astonished at the difference they saw. Plastic gears, sprockets, bushings. We have replaced steel bearings in many demanding, wet, gritty areas with plastic and increased the life tenfold. Plastic chemical handling tanks and spill containment basins. 5gal to 2500 gallon. We have used plastic modular belting specifically designed for your industry to move paper rolls, including parent rolls, through your mill. Highly chemical and weather resistant grating, decking and handrails. Production and maintenance personel friendly; easy to stand on non-slip, non-conductive, low maintenance. We have heavy duty grating available that a customer has spanned 8 ft and drives a fully loaded maintenance vehicle across. Handrail system available that never requires painting. A mill paid for the handrail system at their dam by eliminating painting costs in two years. Edlon PSI heat shrinkable sleeves of teflon for application to various papermachine rolls and dryer cans to promote release; decrease sticking, picking, coating buildup and cleaning/changeover time. Proven in industry to be more efficient and more easily maintained than any other coupler. Have shown more consistent roll to roll rpm’s than other couplers on paper machines. They excel in power generation applications. A more cost effective solution than standard packing methods for pulp digesters, mixers, etc. Complete systems, repairs and repair parts. In addition to these products we also offer fiberglass products, spray on urethane coatings and plastic liners, with installation available at our facility or on site. A full line of lubricants and lubrication equipment and many other plant maintenance products are available. 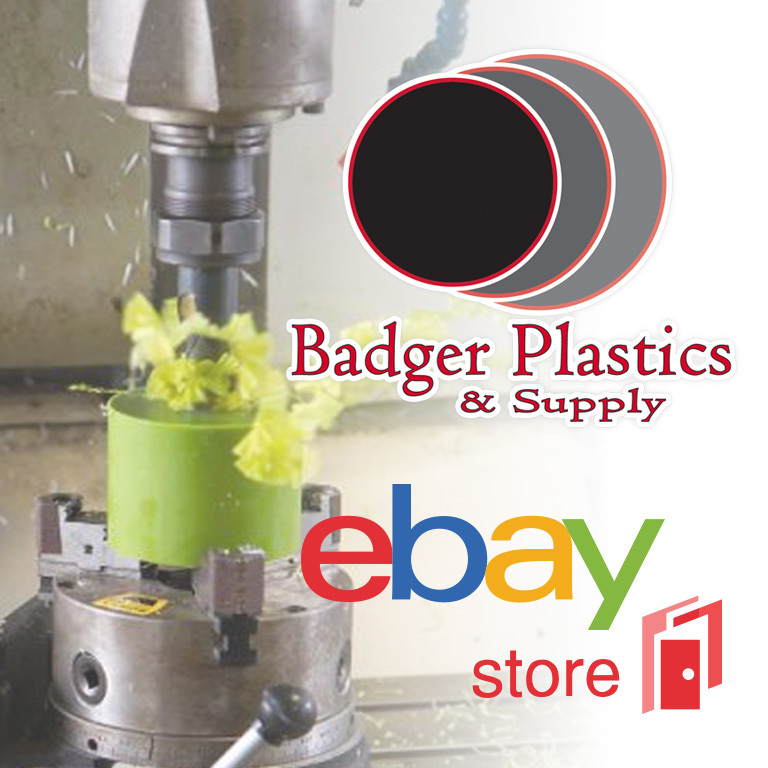 Make sure that you get nothing less than the best plastic products and services in Wisconsin. Turn to Badger Plastics & Supply in Plover today! We look forward to the opportunity of working with you. © 2018 Badger Plastics & Supply. All right reserved.